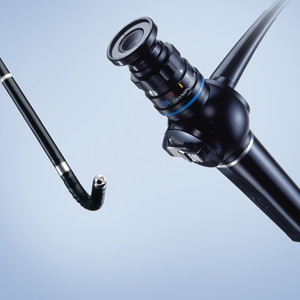 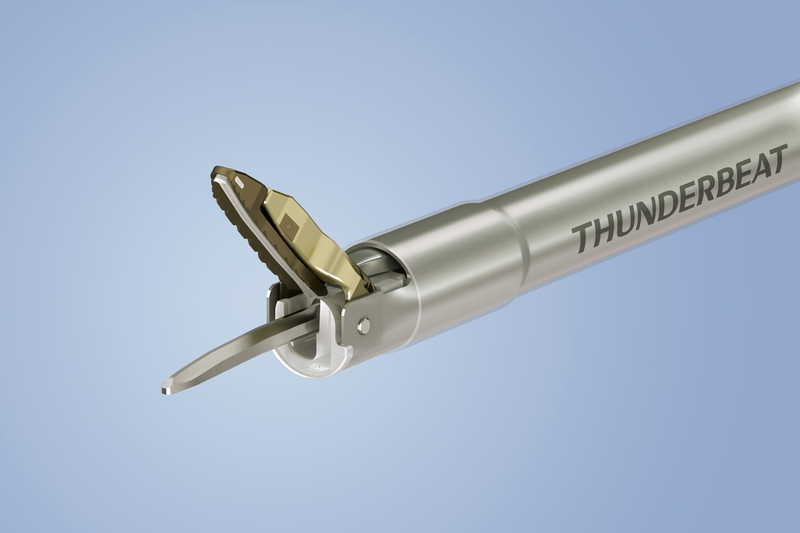 The 8.5 mm OES Pro Hystero-Resectoscope boasts an impressive 194 mm working length, the longest of all rotatable continuous-flow resectoscopes currently on the market. 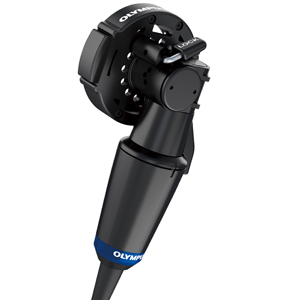 OES Pro incorporates advances in materials and manufacturing technology, resulting in a weight of just 248 grams. 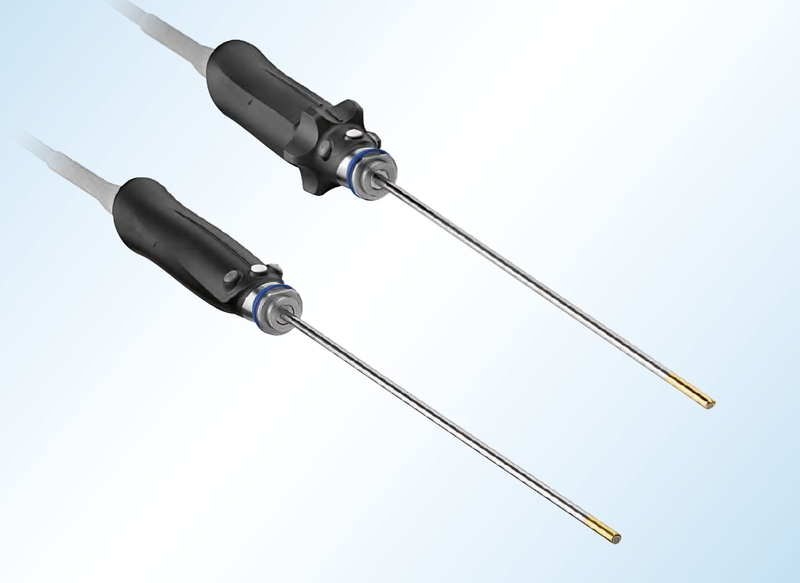 At 194 mm working length, it is the longest of all rotatable continuous flow resectoscopes currently on the market. 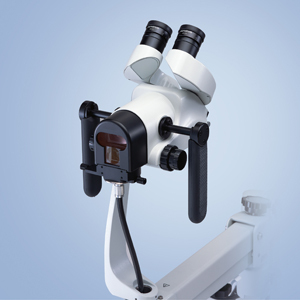 With an outer diameter of just 8.5 mm, it retains a large resection volume with excellent flow characteristics to ensure good vision at all times. 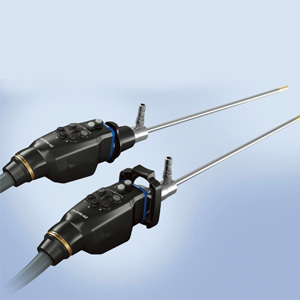 Exceptional balance is achieved by ideal positioning of all connections. 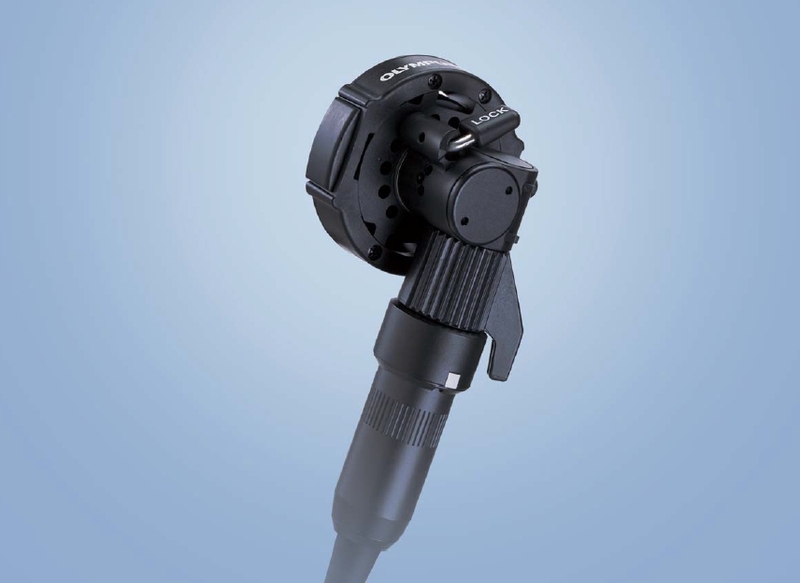 The connections are positioned at 180o to allow the cable forces to act against each other to ensure a balance even when a camera head is attached. 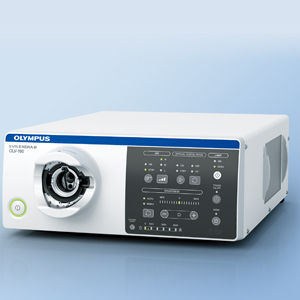 The OES Pro Hysteroesectoscope is equipped with the Olympus Logical-Locking-System (LLS), which guarentees quick and secure assembly. 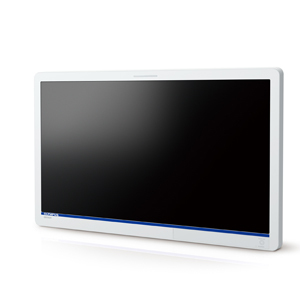 The ergonomically positioned one-touch buttons allow for quick and easy disassembly. 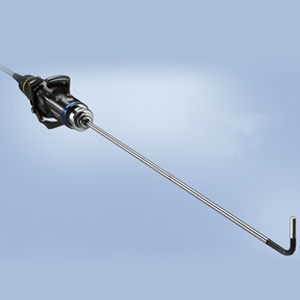 The autoclavable OES Pro Hysteroesectoscope combines high quality materials with excellent workmanship. 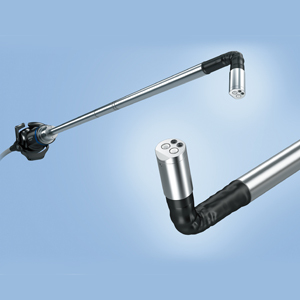 All metal components are made of highly durable and chemically resistant stainless steel. 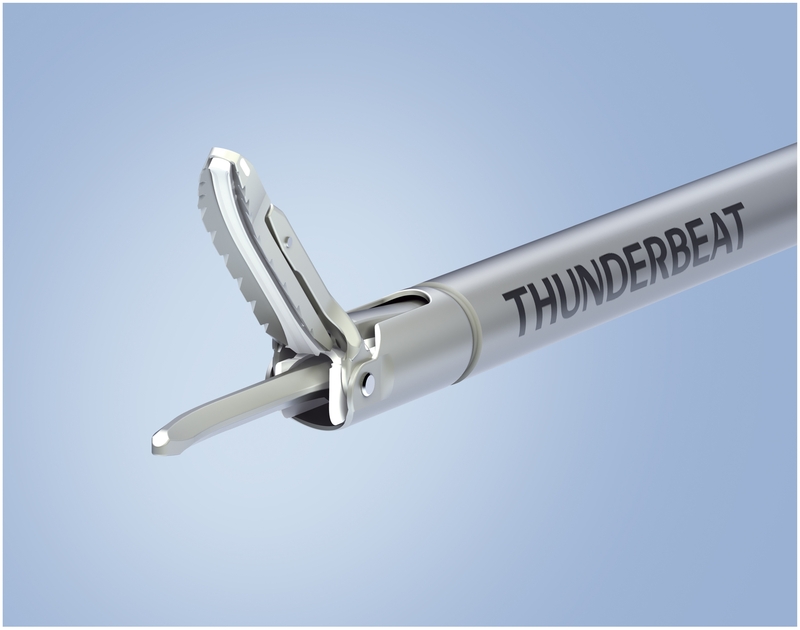 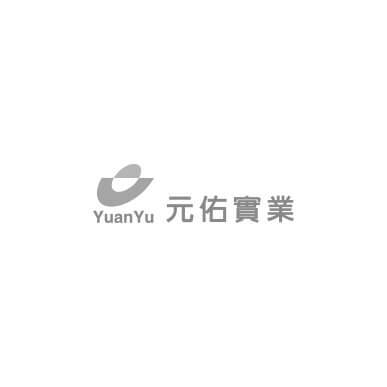 The ceramic beak carries a lifetime guarantee against thermal stress. 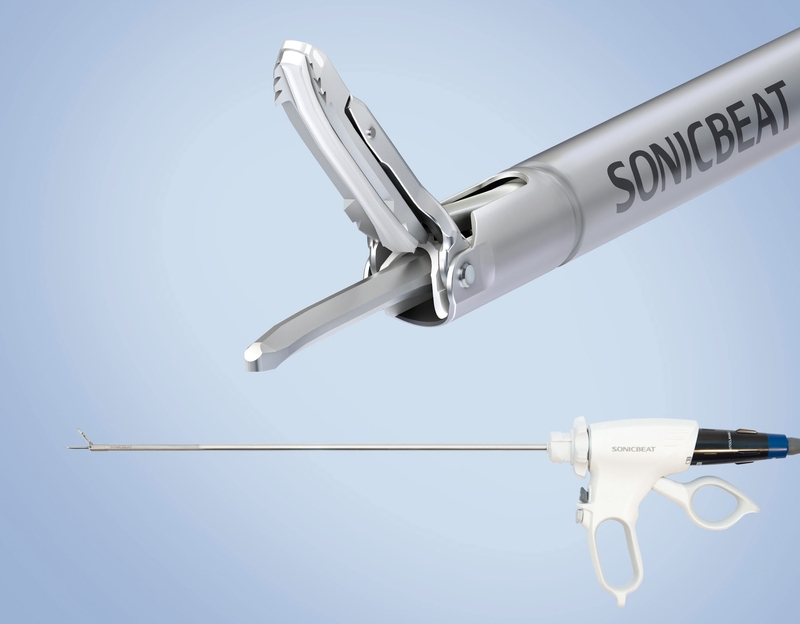 Constructed from robust ceramics, precise resection is achieved even after years of use. 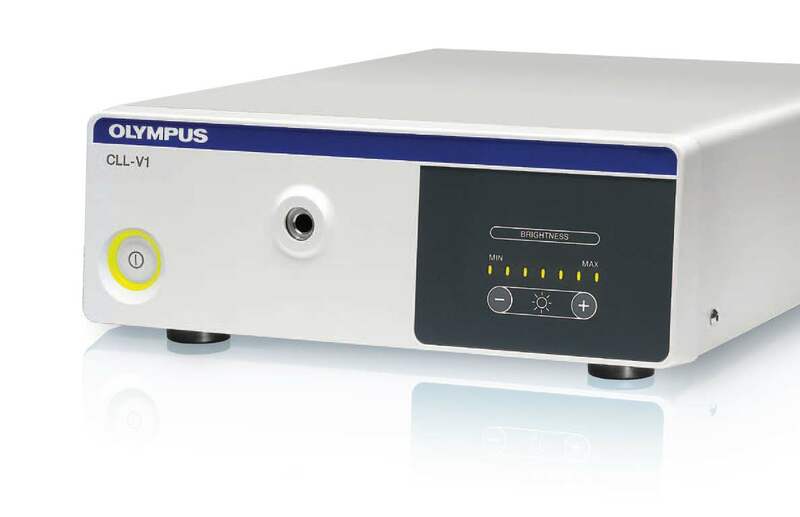 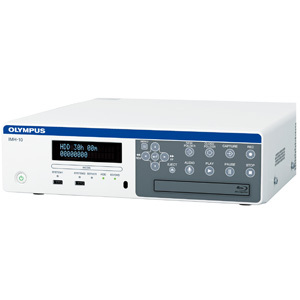 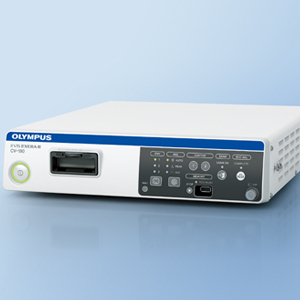 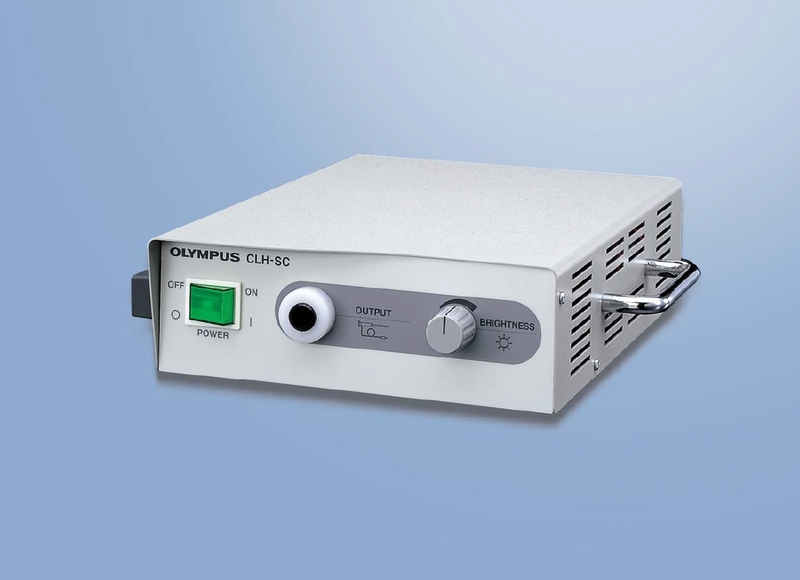 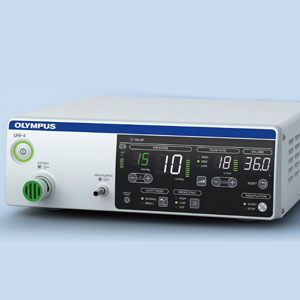 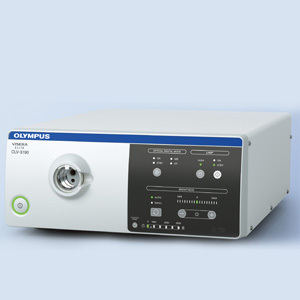 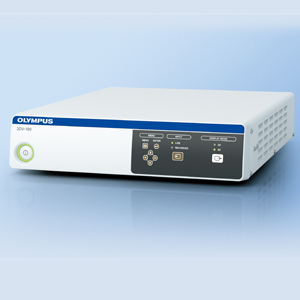 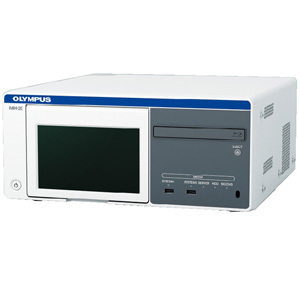 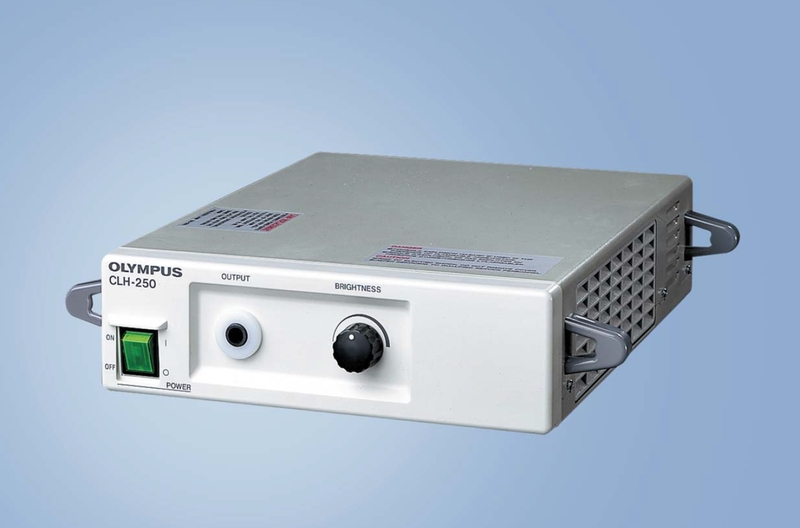 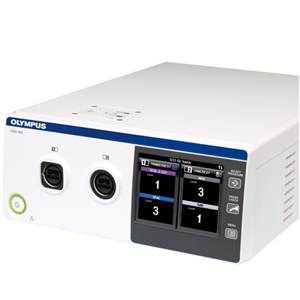 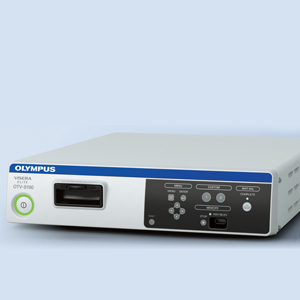 Olympus ABS (anti-blocking system) ensures a perfect view during the entire procedure. 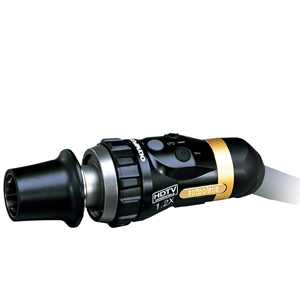 The integration of micro-holes in the inner sheath solves problems associated with blocked flow holes during insertion.